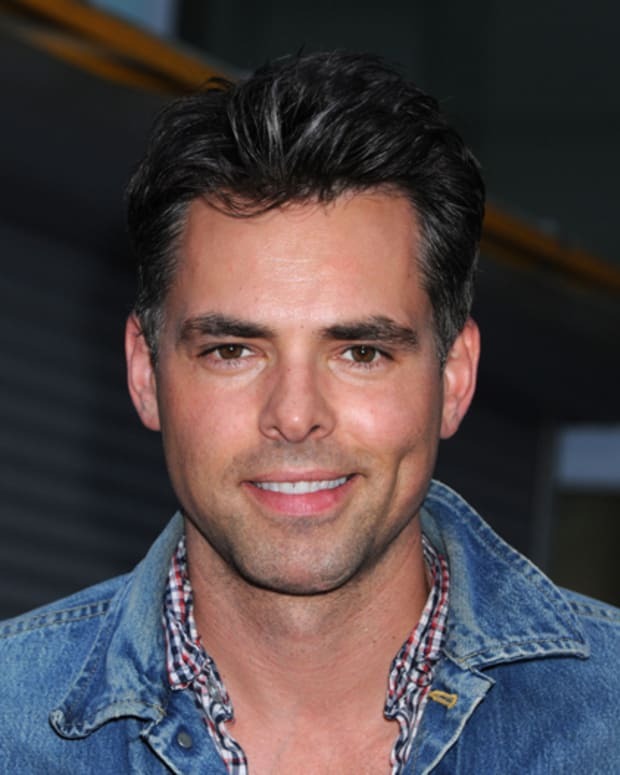 General Hospital fans who can&apos;t get enough of Jason Thompson in Port Charles will get to see much more of him this week. 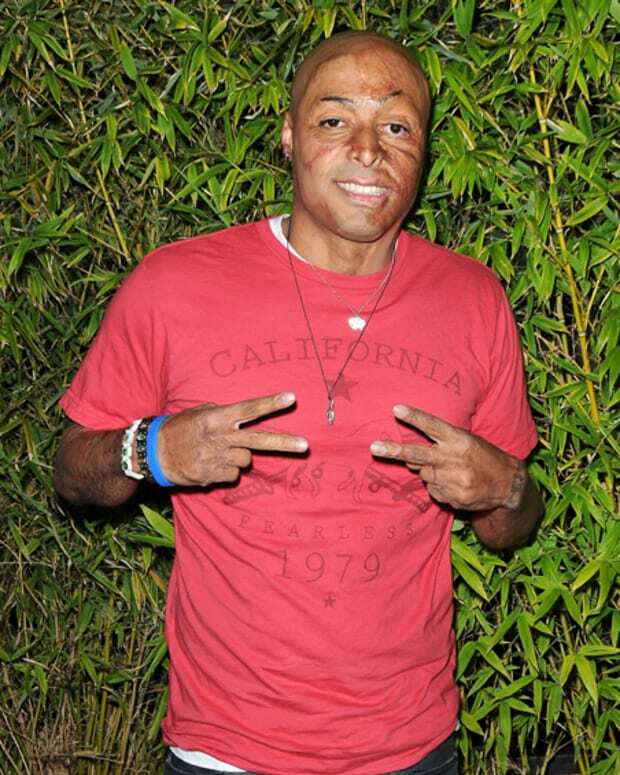 Thompson is slated to kick it with the ladies of The View this week. Thomspon will serve as guest co-host on Oct. 23. He will also pop on The Chew the following day along with co-stars Kelly Monaco, Tyler Christopher, Roger Howarth and Sean Blakemore. What Will The General Hospital Cast Cook Up on The Chew? 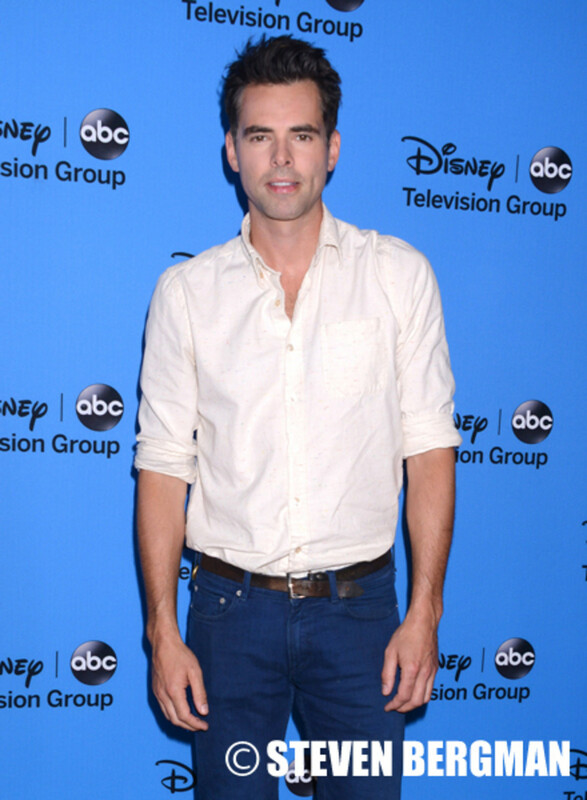 Jason Thompson on Kimberly McCullough's GH Exit: "I'm Sadder Than Anyone Else"